Francis and Leone left for their long journey to Mount La Verna. 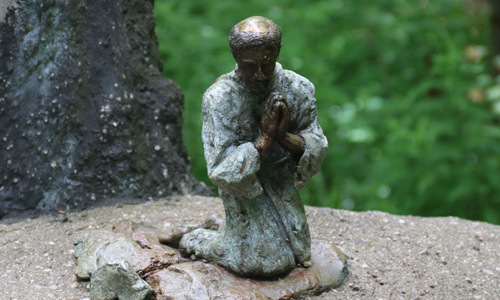 Francis prayed intensely for God to give him his final blessing. He fasted for 40 days and nights during Michelmas. “Lord God, grant me the strength to get to You. My brothers are here by my side and with faith they will serve Your will as I did. Father Bless me with Your touch that I will know my life here was not in vain.